Isabelle is a contemporary realist painter living in Sydney, Australia. 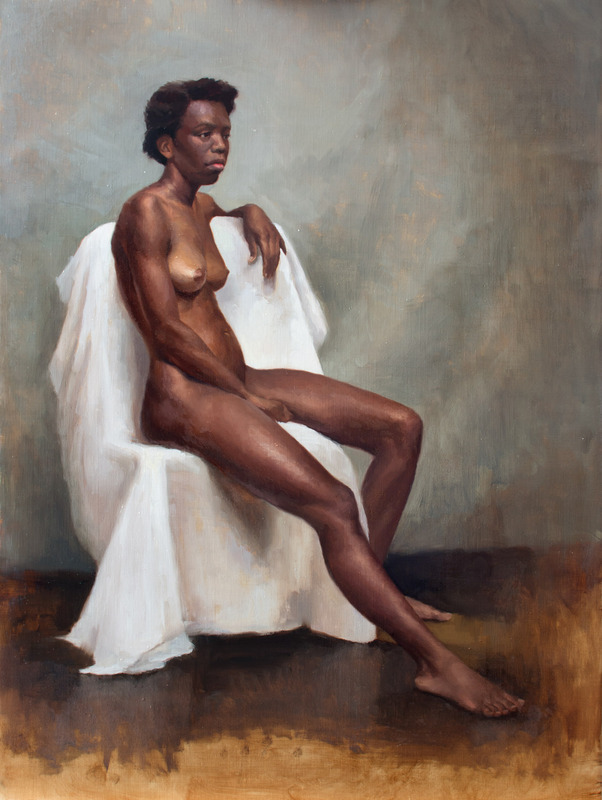 In 2006, Isabelle began studying painting and drawing at Julian Ashton Art School and was awarded the school’s Thea Proctor scholarship in 2009. Isabelle pursued further studies at the Atelier de Bresoles in Montreal and at Studio Escalier in France. 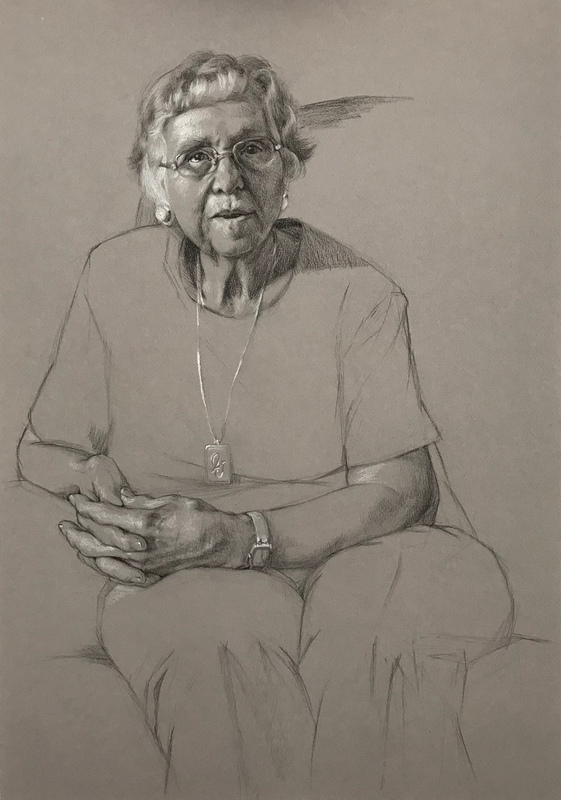 An emerging artist, Isabelle’s work is sold in both Australia and Canada. 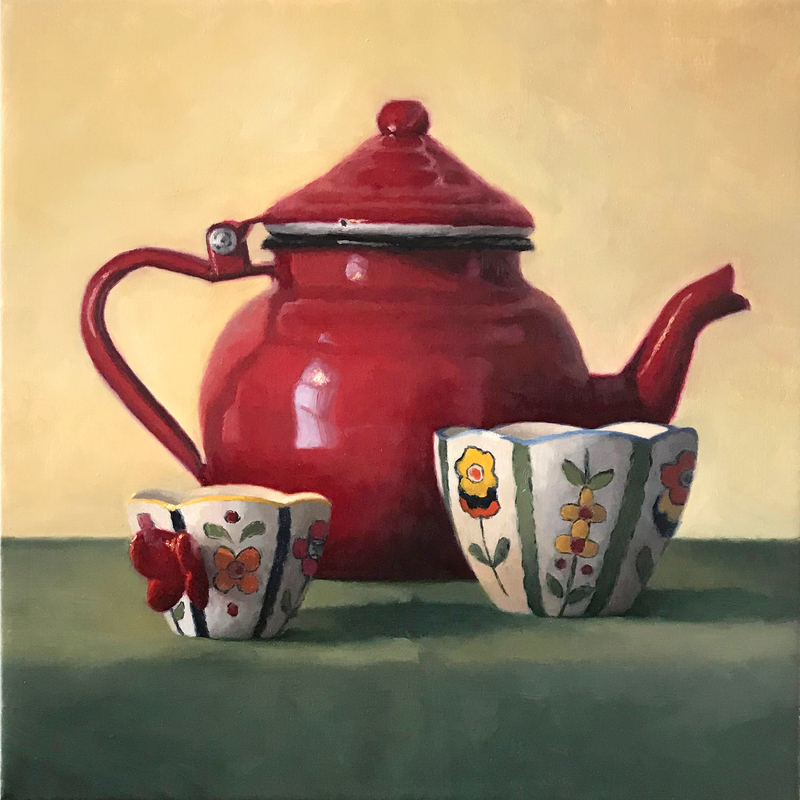 She has been a finalist in many competitions, including the Mosman Art Prize, Sydney, the Eutick Memorial Still Life Award in Coffs Harbour, the A.M.E. Bale Traveling Scholarship and Art Prize in Melbourne, the Doug Moran Portrait Prize and the Society of Portrait Painters of America.